The new offerings are part of the Tech Lab’s efforts to bring the ad community up to speed, define key terms and metrics and separate value from hype. A PR exec sees an essential difference that will keep humans in the game. Contributor Rex Briggs shares a historical and insightful take on how marketers should look at marketing ROI and ways to increase it. Contributor Rob Rasko interviewed 3 industry leaders and asked, ‘Has GDPR changed business practices, the perceptions around data usage and how companies plan to operate in the future?’ Here’s what he learned. Contributor Karen Bone reviews how to use SEO and content campaigns to boost revenue before, during and after major sales events. Contributor John Steinert explains how to keep off the low-quality high-volume treadmill. The company says it’s the first to offer data-based contextual advertising for video that meets clients’ KPIs. 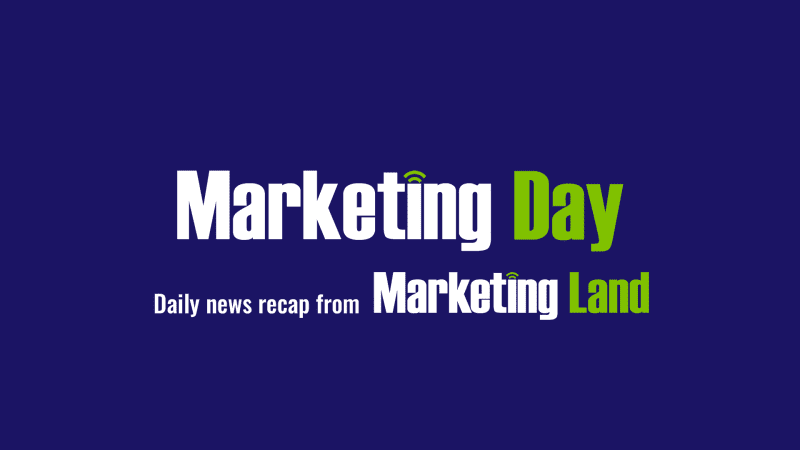 The post Marketing Day: IAB Tech Lab launches hub, how to hack a higher ROI & more appeared first on Marketing Land.